Gardening supplies store in Pine Bluff, AR | Shell-Ross Co. 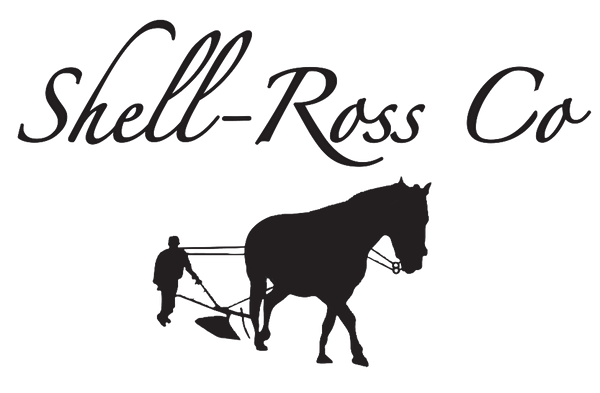 Rely on Shell-Ross Co. for the best seeds to plant and grow in your vegetable and flower gardens. We offer Southeast Arkansas' largest selection of seeds and plants as well as a complete array of tools and supplies for all your landscaping needs. Come to us for advice and let our seasoned gardening experts provide you with all the growing and garden-tending guidance that you seek. You can count on our team of gardening specialists to help you choose the right seeds to plant; show you how to use garden tools; or provide you with the product information necessary before making any purchase. Get only superior-quality seeds to sow in any kind of garden. Apart from offering a great collection of seeds and plants, we offer expert advice on how to tend your gardens effectively. 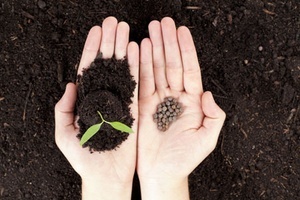 Let us help you find the ideal seeds for the vegetable or flower gardens that you wish to grow. Enjoy sustainable garden growth with a readily available inventory of the top-quality gardening supplies that we have. 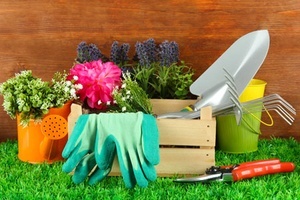 Rely on us for essential gardening tools for maintenance tasks. We have everything you need, including soil additives and fertilizers! Find a diverse range of tools, supplies, and solutions that you can use to beautify landscapes. We offer all the essentials, such as mulch, dirt, soil, fabric, and sod, to help you accomplish your lawn and landscaping projects. Best of all, we give you tips on how to do every task the right way.